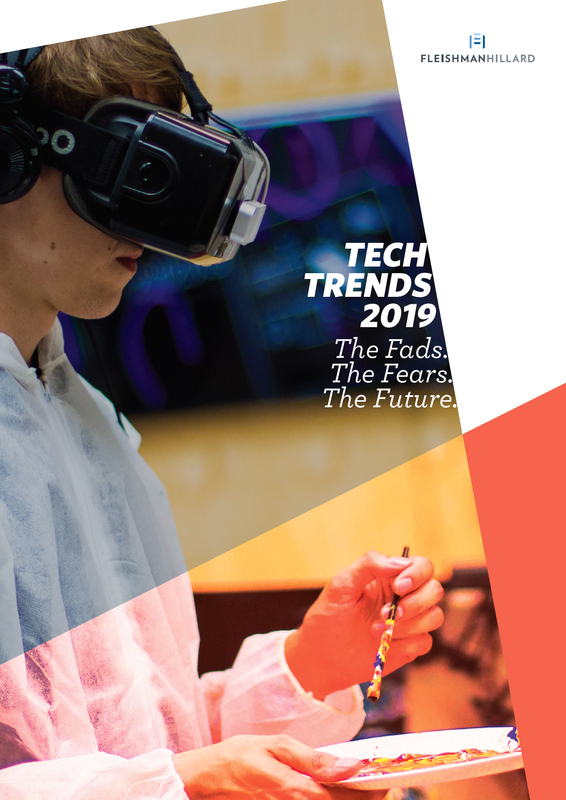 FleishmanHillard, a multinational public relations and digital marketing agency, has released its 2019 tech predictions report entitled “Tech Trends 2019: The Fads. The Fears. The Future.” in December 2018. The report offers insights and predictions for the technology industry, featuring an analysis of 1 billion tech-focused consumer conversations on Twitter between 2017 and 2018, along with insights from more than 25 technology thought leaders from around the world. The data for the report includes qualitative and quantitative data. 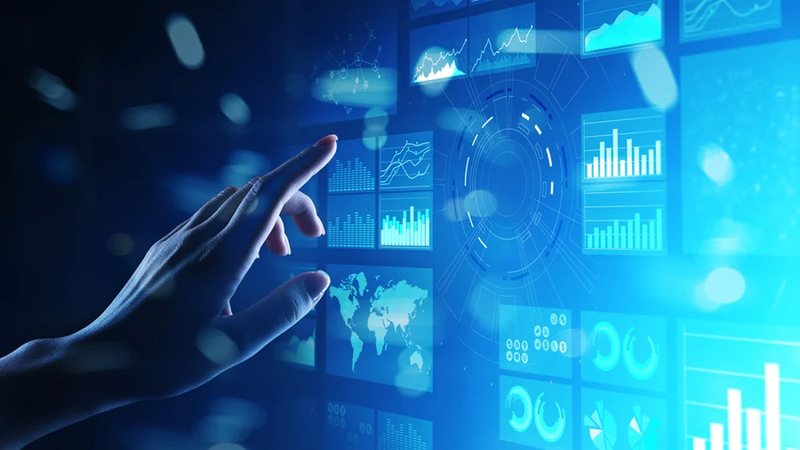 A social conversation analysis was conducted around Gartner’s 2018 and 2019 trends to test true traction of emerging technology. These findings were then augmented by market-leading brand executives to forecast the direction of 2019. The report reflects global, English-language conversations. All data falls within the public domain and was aggregated to ensure that personally identifiable elements were removed from the analysis and methodology. Invited by FleishmanHillard, Seen-meng Chew, Associate Professor of Practice in Finance of Department of Finance, and Michael Zhang, Associate Dean (Innovation and Impact) and Professor of Department of Decision Sciences and Managerial Economics at The Chinese University of Hong Kong Business School shared their thoughts on the biggest trends, challenges and opportunities that they see for the year of 2019. The agency has also disseminated a press release to the media around the world, and so far, more than 20 media pickups has been generated. Among the media coverage, Prof. Chew’s quote was cited by the UK-based Business Weekly in its story “More robots equals more jobs, says tech heavyweight” (PDF) on 4 January 2019; and Engineering.com in its story entitled “Tech Trends 2019: Driverless Cars, Artificial Intelligence & Augmented Reality” (PDF) on 15 January 2019. FleishmanHillard specialises in public relations, reputation management, public affairs, brand marketing, digital strategy, social engagement and content strategy. The agency is part of Omnicom Public Relations Group, and has more than 80 offices in 30 countries, plus affiliates in 43 countries.